Are you doing your due diligence as a buyer agent? Purchasing a property—especially a home—is an important and emotional decision. Before you begin to show properties, you should be aware of your responsibilities as a real estate licensee, as well as the risk and liabilities that come along when working with such expensive commodities. Once your buyer client has selected a property to purchase, you need to make sure they have the information needed to make an informed choice. Real estate due diligence is crucial! If your buyer is interested in making an offer, develop a list of questions and concerns to be investigated. Don’t simply rely on the buyer client to ask a question (e.g., the buyer may not have owned a property with a septic system or well, zoning or other property restriction information). Finally, there will be much information that is not available through public domains. 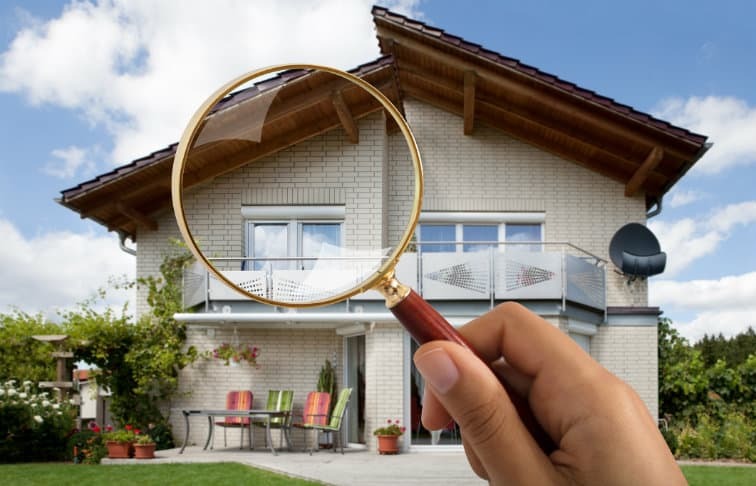 Now is the time to remind buyers of basic inspections to consider, such as the home inspection, septic inspection, water and air quality testing, title insurance, etc. These inspections could be costly, so be sure to inform your buyers about them before making an offer. You can also help the buyers by simply asking questions. The right questions may help them to envision themselves in the property, decide whether this is truly the right property for them, and avoid home buying mistakes they might regret. Shifting risk to professionals with expertise specific to the issue at hand. Obtaining insurance in the form of Errors and Omissions insurance, property insurance, home warranties, etc. Being aware of state and federal laws, such as anti­trust and fair housing laws. The phrase “I don’t know” is simple, but very powerful. Being a real estate licensee does not make you an expert in all facets of real property. Obtaining a real estate license does not require you to go to law school and pass the bar exam, become a licensed plumber, electrician, or surveyor, serve on a local planning board, or know how to identify lead paint, mold, asbestos, or the prior existence of a methamphetamine lab. You may have a sense about how safe a neighborhood is, or how highly regarded a school system may be, but these items change over time. It is often wise to direct consumers to sources of credible information, like a local police department, reputable websites, or government databases. When asked for an opinion or advice on how to deal with any issue outside the scope of your expertise, it is best to recommend that your clients consult with an expert. Ideally, it is a good idea to recommend at least three reputable experts or information sources if possible. This further reduces your risk and provides your buyers with choices. Items that fall outside of the scope of a real estate licensee. Say, “I don’t know,” then refer the client to experts in that field. Items that fall within the scope of a real estate licensee. Be the expert! Share your educated and experienced opinion. To reduce risk to the consumer and yourself, only answer questions within your field of expertise. Refer other questions to experts in those fields. Recommend common safeguards. Once your buyers have found the ideal property, you have the opportunity to really show your worth as a licensee. Many buyers (and sellers) who try to go through a transaction without the assistance of a licensed real estate professional find themselves lost in the complications of contracts, inspections, legal procedures, and needed services. You are your clients’ tour guide through this complicated trip fraught with time limits, risk, and liabilities. Remember: Once they’ve signed the buyer agency agreement, your buyer clients are entitled to the full suite of fiduciary/statutory duties—including care, obedience, loyalty, disclosure, accounting, confidentiality, and of course due diligence.